We make no secret of being huge Elon Musk fans here at TTP, and his latest announcement has only excited us further. 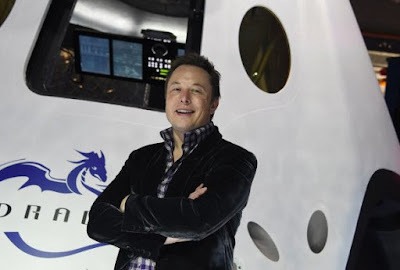 Writing in a 16-page paper in New Space magazine, Elon has stated that he is hopeful that the cost of getting an individual to Mars to help establish a colony there, could be brought down to just $100,000 - cheaper than earning a degree at an average US university. 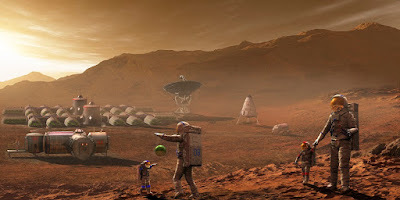 Current estimates say that Space X, Musk's private space company, would have to spend $10 billion per person, to get a crew of 12 to Mars to begin work on the first habitable colony. But Musk is confident those costs could be brought down, initially to the cost of the average American home ($200,000), and then to the figure stated above. 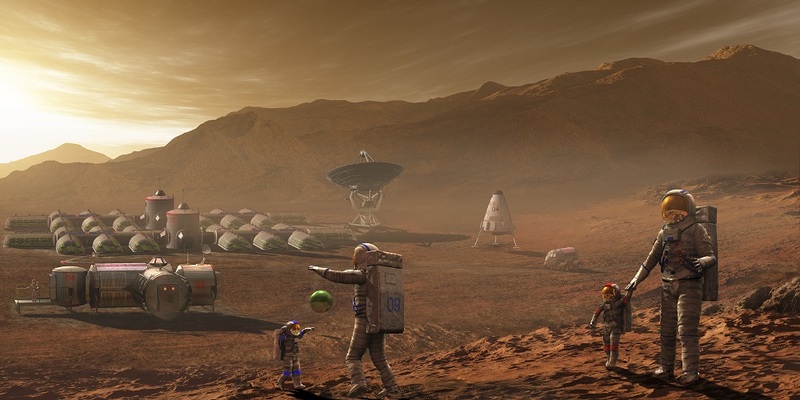 A few months back Space X announced plans to make a push for Mars, and Musk seems dead-set on establishing a permanent human colony there, possibly within the next decade. If he can indeed get the costs down, that will became a truly viable reality.